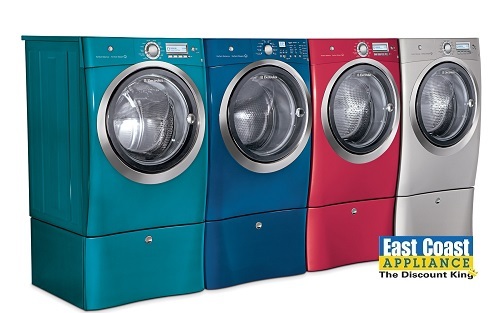 Locally owned and operated since 1988, East Coast Appliance & Electronics, the largest independent appliance and electronics dealer in Virginia, sells all the major brands of appliances and electronics. We sell it ALL – new, scratch & dent and our very own refurbished appliances. If you need an appliance we can fill your needs at whatever your budget! 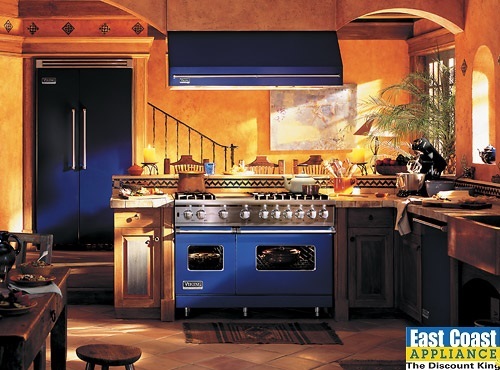 East Coast Appliance & Electronics belongs to Nationwide Marketing Group with a combined purchase power of over 12 billion dollars in appliances. 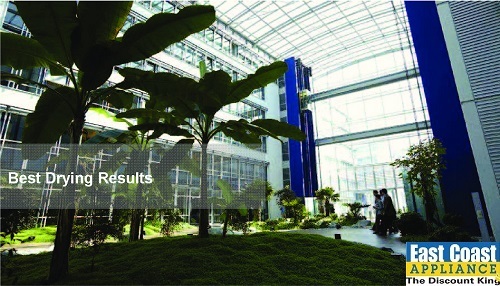 That is why we can guarantee the best price always. The local chain was founded by owner Rob Nicholson after he left the U.S. Navy in 1988 and started a small appliance retail sales and service operation. The business quickly grew to include retail locations in Virginia Beach, Norfolk and Portsmouth. In 2005 Nicholson opened the Laskin Road superstore in Virginia Beach with more than 40,000 square feet of space for sales and inventory. The new store was an immediate success and Nicholson began closing the smaller stores in order to focus on his proven superstore concept. The Chesapeake location opened in 2006 and followed in 2007 with Newport News, his largest store today with over 30,000 sq. ft. of appliances on display.